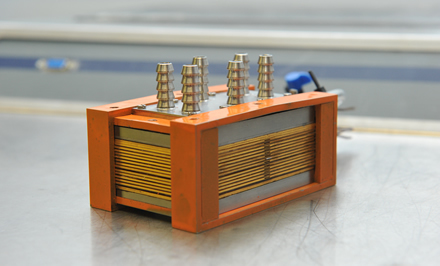 The OBIS system is a compact and scalable hardware platform to determine the “state of health” of fuel cells. 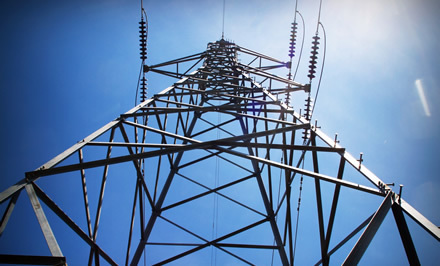 An algorithm has been developed that is applied to an inverter so that power can either be injected into the network optimally, or withdrawn. 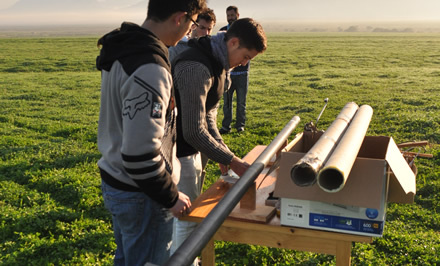 A novel composite pressure vessel has been developed at UCT, which can be used as a high powered water rocket. The invention combines relatively simple parts to form a light weight pressure vessel capable of containing 10 MPa.